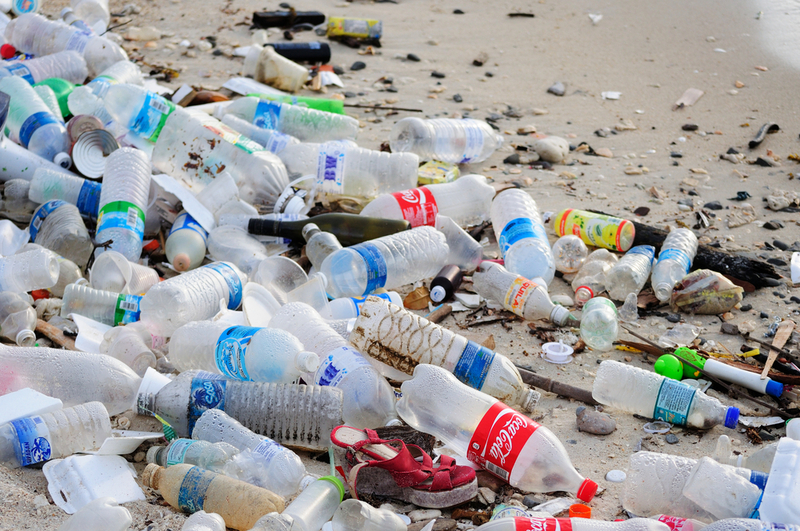 Statistics have found that the planet is clogged with more than 340 million tons of plastic every single year, and it is discarded (and ends up in the oceans) faster than there are methods to recycle or otherwise break it down to prevent that pollution. However, a revolutionary new breakthrough by British and American scientists offers new hope for dealing with this global problem. Researchers have developed a plastic-eating enzyme after conducting X-ray experiments on mutant bacteria that evolved in a plastic recycling center in Japan. The bacteria, called Ideonella sakaiensis, was discovered in 2016 and noted for its natural ability to break down plastic. On Tuesday, new findings were published in Proceedings of the National Academy of Sciences (PNAS) detailing the plastic-eating enzyme derived from the bacteria.